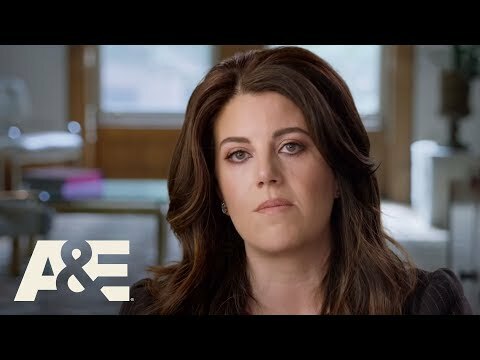 Monica Lewinsky has decided it is time to share her story. The former White House intern is recounting her sexual relationship with then-President Bill Clinton in "The Clinton Affair," a new, six-part documentary series debuting Sunday, Nov. 18 on A&E. Lewinsky was 24 years old when she was exposed for her affair with Clinton, which ultimately led to the longtime Chappaqua resident's 1998 impeachment. She took on the cause of anti-bullying as a result of the demonization she experienced following the scandal's exposure. Throughout history, women have been traduced and silenced. Now, it’s our time to tell our own stories in our own words. Lewinsky, now 45, penned an essay addressing the A&E docu-series in "Vanity Fair." "Some closest to me asked why would I want to revisit the most painful and traumatic parts of my life — again," she wrote. "Publicly. On-camera. With no control of how it will be used. A bit of a head-scratcher, as my brother is fond of saying. "So, Victim or Vixen? Maybe, in 2018, it’s a question we should no longer be asking."